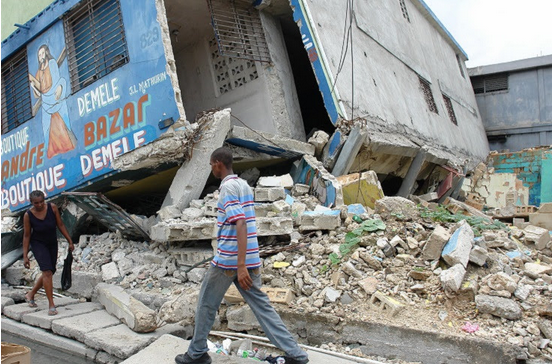 Port-au-Prince, Oct 24 (Prensa Latina) Some 11,134 families continue to be affected on Wednesday by the earthquake that hit northwest Haiti, according to the latest report of the United Nations Coordination for Humanitarian Affairs (OCHA). According to the organization, at least 18 people died and another 548 were injured by the earthquake of 5.9 on the open Richter scale, which had its epicenter about 20 kilometers from Port de Paix, in the Northwest department. OCHA also noted that the last partial balance of Civil Protection reports that some 112,000 houses were destroyed and almost 16,000 were damaged in three departments of the country. The tremor of this October 6 damaged about 80 schools, about 55 Northwest, 10 in the North and 14 in Artibonite were partially or totally destroyed by the earthquake, reported as the highest intensity since 2010. The earthquake is the most intense since 2010 when one of 7.3 magnitude caused the death of about 250,000 people and more than 300,000 thousand injured.